Chengli Special Automobile Co., Ltd. is the leading manufacturer and supplier of special purpose vehicles in China. 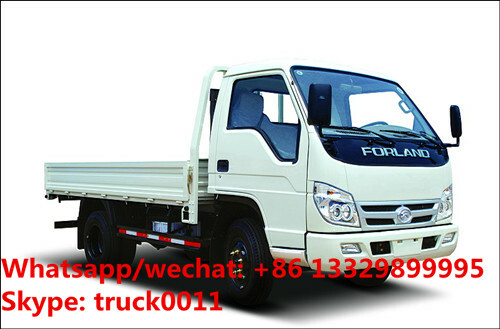 With many years’ development, Chengli Special Automobile Co., Ltd. could offer cargo truck, dump truck, fuel tank, water truck, garbage truck, concrete transmit truck, high altitude operation truck, truck with crane, feed truck, milk truck, chemical liquid tank truck, lpg gas pressure vessels, refrigerated truck ,vacuum truck, semitrailer, etc. More information, please feel free to contact with Ms. Anita. The hot sale line is 0086 13886878855. Cargo truck is mainly used for cargo transportation, sometimes also used to transport the sands, stones and so on. Cargo truck is also called cargo lorry truck, cargo box truck, light truck, light cargo truck, cargo transport truck, cargo transportation truck, cargo van truck, van cargo truck, mini cargo truck, small cargo trucks for sale, etc. 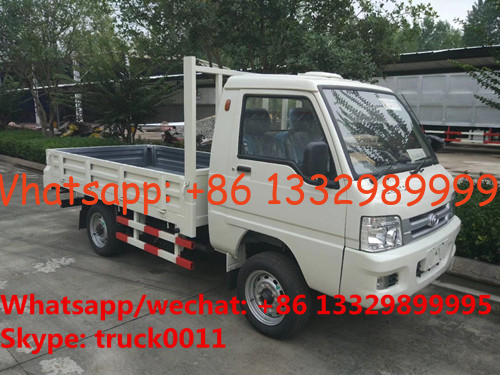 We can supply all kinds of cargo trucks, such as dongfeng cargo truck, foton cargo truck, forland cargo lorry truck, howo cargo truck, FAW cargo truck, JAC light cargo truck, JMC cargo box truck, ISUZ U high quality cargo truck, HINO cargo trucks, etc, left hand drive or right hand drive cargo trucks as your requirements.